Been trying to watch the new episode but not seeing it pop up anywhere for those of us who don’t have a tv service provider. Been trying to use iplayer with the chrome extension Hola like we all used to o, but it appears to no longer work, soo..anyone know somewhere it can be watched? 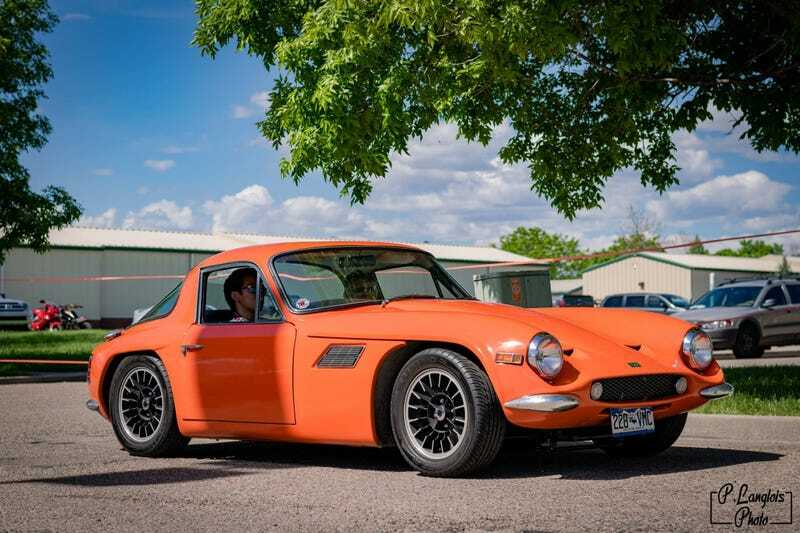 Also, picture of a 1 of 3 in the US TVR from the last Cars and Coffee I attended for attention and why not?